Bullying is an ongoing issue for students, teachers, and parents. Students may struggle to communicate their feelings about bullying, and parents and teachers may be unsure of the best way to broach the subject. 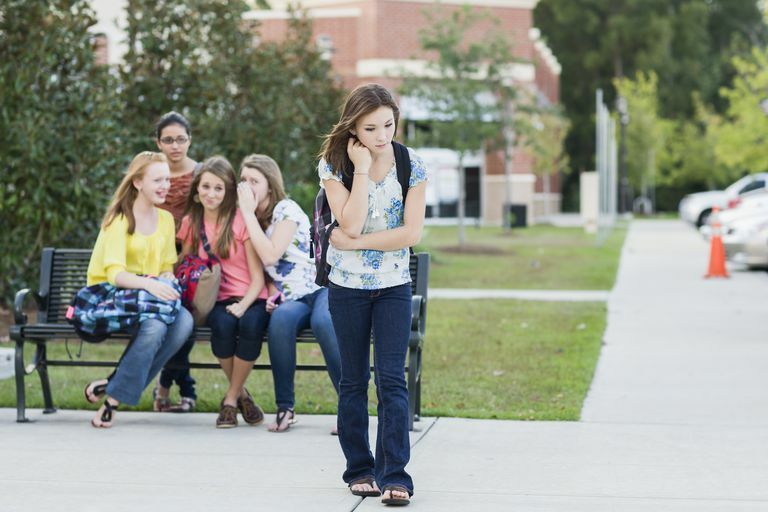 In these situations, educating students about bullying requires outside-the-box thinking. The following creative anti-bullying resources contain fresh strategies for opening up meaningful dialogue with students and helping them deal with bullying in their own lives. One way to get students thinking about bullying situations is to look into plays about bullying. When students step into the character of a bully or a victim, they feel more connected to the motivations, emotions and actions of others. While schools are often the first place where these theatrical endeavors take place, parents can work with local youth groups or neighborhood groups to put on a production. There are countless plays centered around the theme of bullying. Scripts range from comical to dramatic. It’s helpful to have adults working closely with students to help them better understand the roles of bully, victim and bystander, and also to address any emotions or questions that arise as a result of delving deeply into a character. 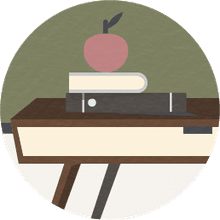 ere are entire curriculums centered around bullying that can be used in schools, afternoon programs, youth groups, and at home. One of those programs, called TRIAD (Theatrical Research for Improving the Acceptance of Differences), was created by a theater teacher in Virginia. The program is a short multi-day curriculum developed around process drama. It focuses on preventing bullying through theater, but was written in such a way that anyone—including non-theater teachers and parents—can pick it up and engage children in the exercises. Using a variety of tasks, including journaling, games, acting and improvisation, students are asked to step into the role of bully, victim and bystander, then reflect on the emotions they experience. The program helps students feel more empowered to speak up, gives them opportunities to simulate real-life scenarios, and opens lines of conversation between the students, teachers, and parents. Not every child will be comfortable with a theatrical approach to bullying awareness. Visual art is another helpful outlet. Whether students are interested in comic books, painting, drawing or computer-aided design, expressing their creativity on paper or canvas can help them grapple with the issue of bullying. Creating a work of art gives students a way to visualize the world around them and show others what they see. Students are in control of the aesthetic design and storyline for their work, which empowers them to own the narrative. Even if the narrative is a third-person dialogue or a representation of a witnessed event, these creations provide a way for adults to begin the conversation. If a child is struggling to open up, a parent or teacher can encourage them to engage through journaling, vision board designing, and even pinning on Pinterest. The goal of these exercises is to simply find a way to express oneself through the written word or visual aids. Free-writing and collage are accessible outlets for this type of expression. Parents can take their children out to shop for a journal that draws their attention and gets them excited about writing. If writing is not the child's forte, look for a collage diary: a journal with large unlined pages. Grab a bunch of old magazines, gather some scissors and glue, and start assembling. Pages can be filled with images that represent fears, anxiety, hope, love and any other emotions, challenges and triumphs that exist for the artist. This type of collage-work can also be done digitally on vision board platforms like Pinterest. Teens might even feel compelled to create their own children’s books on bullying, as educating younger children about bullying empowers teens to speak their own minds on the topic. Bullying themes frequently arise onscreen, but some TV shows and movies bring bullying into the spotlight in a particularly useful way. These productions range from comedic to dramatic to tragic, but the stories are often written in a way that connects to teenagers on an emotional level. Many schools have opted to show students The Bully Project, a documentary that fosters communication between students and adults. Some students may prefer mainstream TV shows like Pretty Little Liars, which tackled bullying from a variety of angles including cyber bullying, physical bullying, emotional bullying, and more. Parents and teachers should decide which programs are appropriate for the children in their lives by watching them in advance and considering the kinds of discussion that the TV show or movie will likely inspire. Taking in a show together is a great way to start the conversation about bullying. Parents and teachers can engage tweens and teens in post-viewing dialogues about the characters' experiences, then gradually expand the discussion so that it includes the issue of bullying more broadly. Cell Phones in Schools: Nuisance or Necessity? How Widespread Is School Violence?